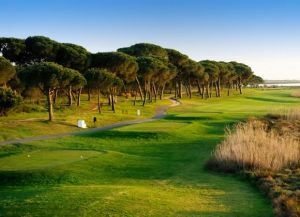 The wide fairways and the little distance between greens and tees will make your round enjoyable, quicker, and much more comfortable. 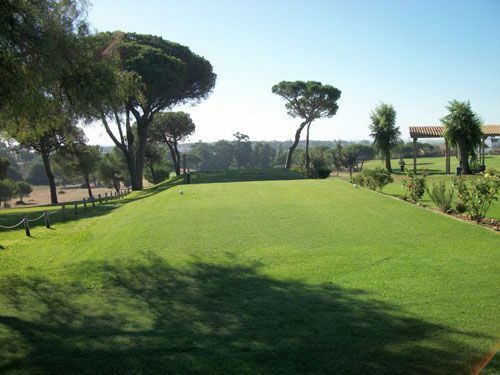 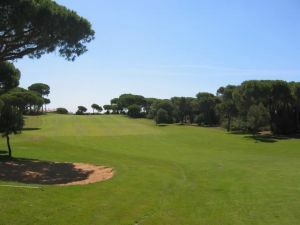 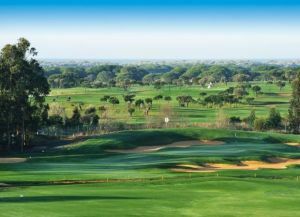 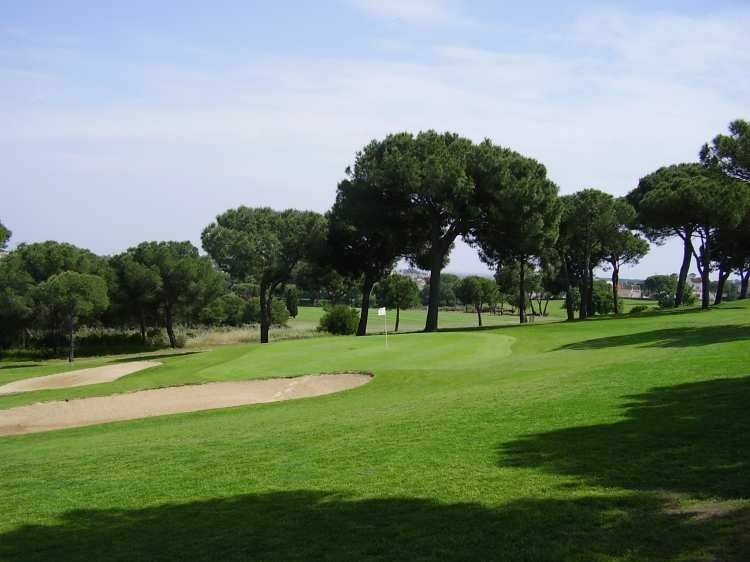 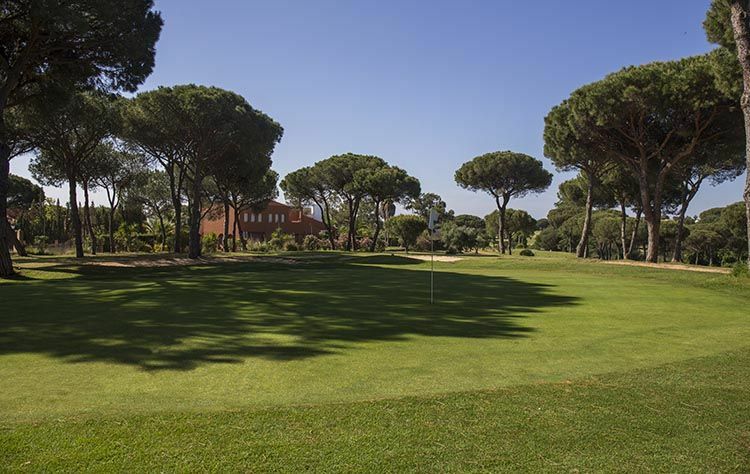 Bellavista Golf Course, situated at a short distance from the sea, offers a great golfing challenge to all levels of golf players, with narrow fairways and a few doglegs. 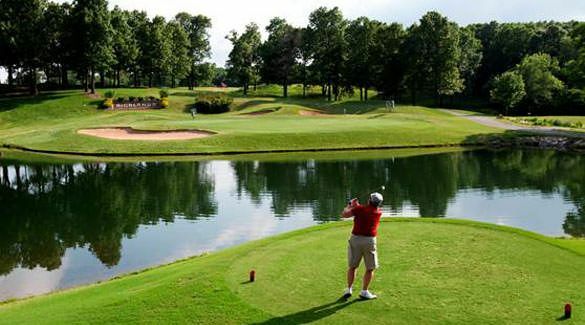 Among its most difficult holes, number four stands out which requires a good drive in order to leave the ball near the green with a good second shot. 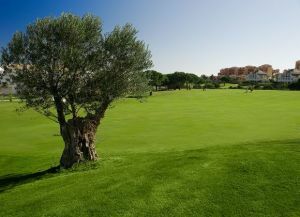 Bellavista Golf is not yet in our pool of Golf Courses for orders.